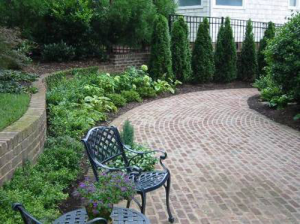 Services » Barringer & Barringer Inc.
A quality landscape begins with a quality landscape company. Since 1985, Barringer & Barringer, Inc. Landscape Services has been adding elegance to landscapes in the Charlotte area. From Landscape Design/Build projects to Landscape Maintenance services, we are positioned to handle all of your landscape needs.